The Girl with the Dragon Tattoo: One New Still! A new still has been released from The Girl with the Dragon Tattoo. It shows Rooney Mara in all her Lisbeth glory. 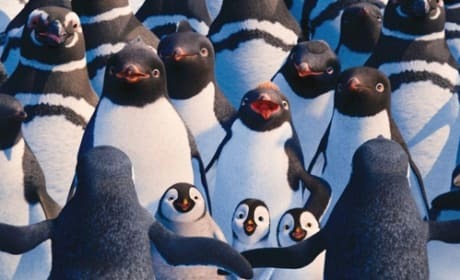 Happy Feet 2 is a joy on so many levels. 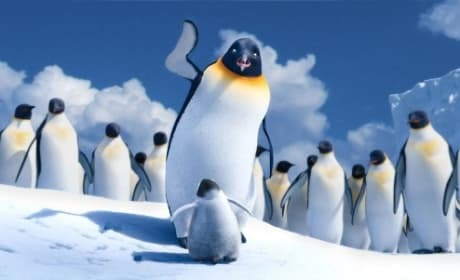 The acting, singing and dancing of the animated penguins and the other arctic creatures are a pleasure to behold. The Muppets stars, Miss Piggy and Kermit, talk about the making of their new movie with Jason Segel. 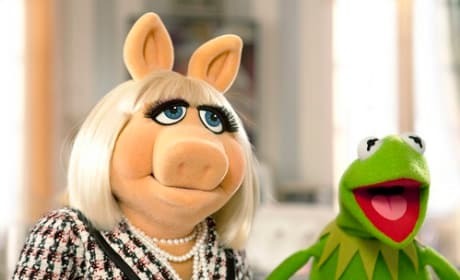 Kermit the Frog and Miss Piggy dish their celebrity relationship and how it plays onscreen in The Muppets. The latest film from the mind of romance writer Nicholas Sparks has arrived. The Vow stars Rachel McAdams and Channing Tatum and its trailer has premiered. Snow White and the Huntsman Character Posters: The Fairest Is? 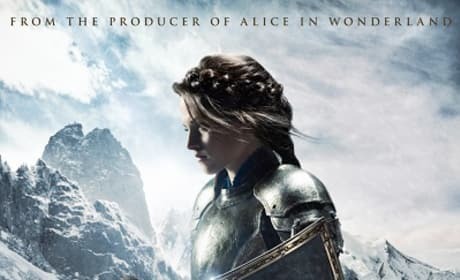 Three new character posters for Snow White and the Huntsman have premiered. Kristen Stewart, Charlize Theron and Chris Hemsworth all dazzle. Happy Feet 2 cast members Elijah Wood, Common and Hank Azaria take us to the Arctic for another round of Happy Feet. The guys dish making the sequel to our favorite animated penguin movie. 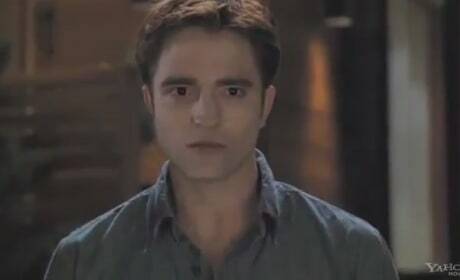 A new Breaking Dawn clip has arrived called Hurt My Family. It features Edward (Robert Pattinson) ready for action against the Wolf Pack. 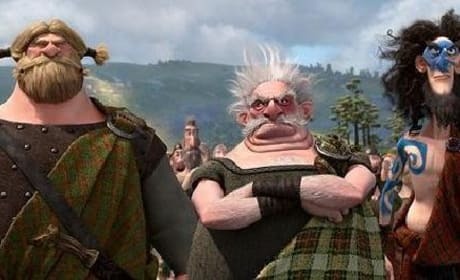 Brave Trailer: Pixar Heads to the Highlands! The latest trailer for Brave is here and Pixar is taking audiences to the Highlands of Scotland. The film follows Merida (Kelly Macdonald), a princess with a tendency to take tradition and turn it on its head. 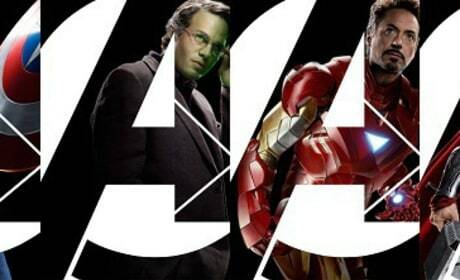 A new banner ad for The Avengers has arrived. It features Captain America, Hulk, Thor and Iron Man. After months of anticipation, Breaking Dawn has arrived. Does the first part of the final chapter of The Twilight Saga satisfy? Robert Pattinson talks about the end of Twilight with Breaking Dawn. So, what's next for Pattinson after Edward? 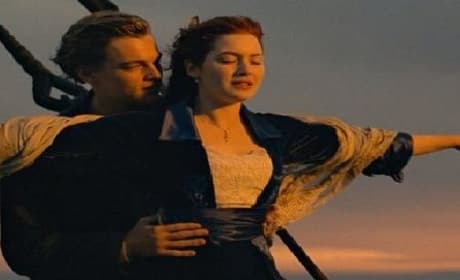 The trailer for the 3D update of Titanic has been released. The film that made Leonardo DiCaprio and Kate Winslet superstars is coming back to theaters in 3D in April 2012.